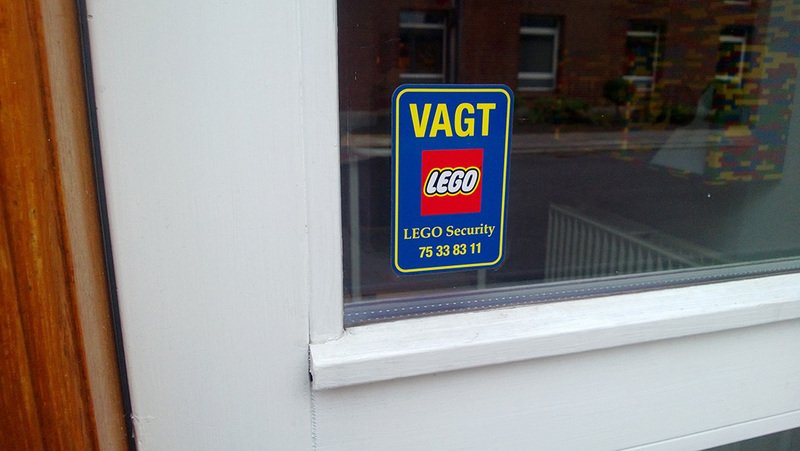 Continuing my Road trip Billund: As mentioned in a previous story, TLG has big plans for a new LEGO House in their hometown of Billund, Denmark – and according to preliminary information, the new House is supposed to include a LEGO museum as well. However, construction of this new place of LEGO worship is not supposed to start until 2014, with opening expected in 2016. In the meanwhile, there is the old LEGO museum of Billund, located on the city’s small main street, next to another site of historical interest – the old house of Ole Kirk Christiansen, LEGO founder. While Ole Kirk’s old digs is a charming brick and mortar, the house hosting the museum – called LEGO Idea House – is an aging cement block, with kitsch stud-pattern sides. By the way, The Story of Three LEGO Men, printed on a metal stand, is posted outside the Idea House. I don’t know if this museum hosts an internal exhibition (the building has also served as a TLG office and meeting space), but the display windows alone are worth the visit. 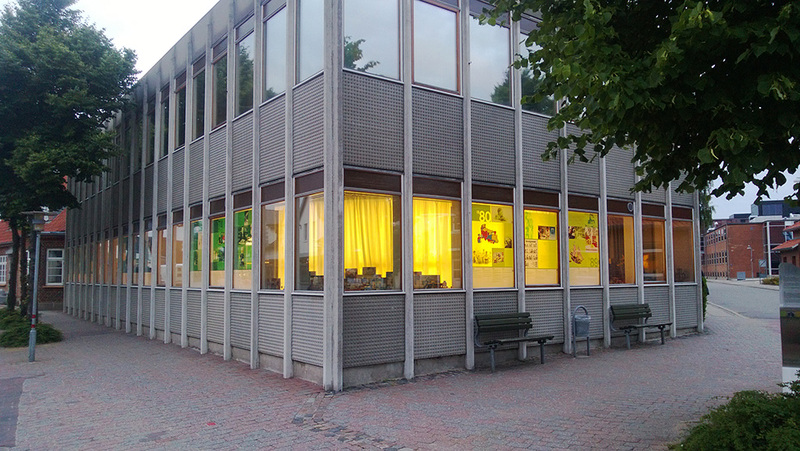 I spent some considerable time looking at those windows on one quiet summer evening. I also took some close-up photos, which I intend to share over coming posts as I get to processing them. Above: LEGO Idea House. On the far left you can peek Ole Kirk Christiansen’s old brick house and the above-mentioned metal stand stands on the far right (part of a Billund Museum town route). The museum’s display windows encompass both visible sides of the first floor and even continue behind the right-hand corner. 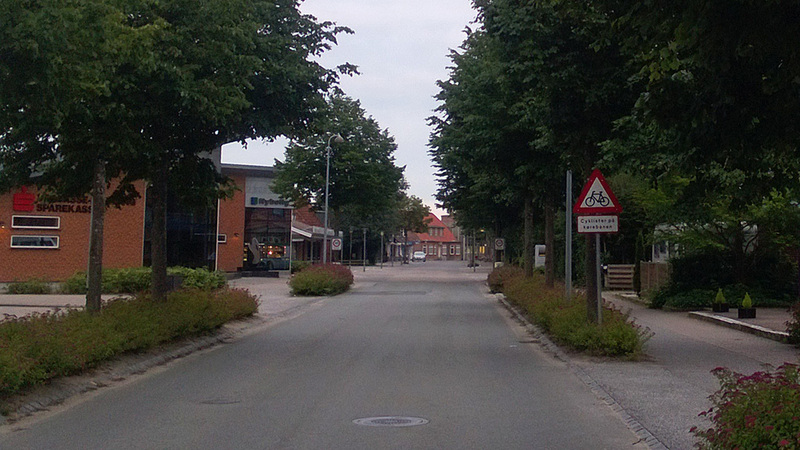 Above: Main Street, Billund. Ole Kirk Christiansen’s house and the LEGO Idea House behind it can be seen straight ahead, in the distance. If anything, this view underlines the fact that Billund has pretty much grown around LEGO and its founder. 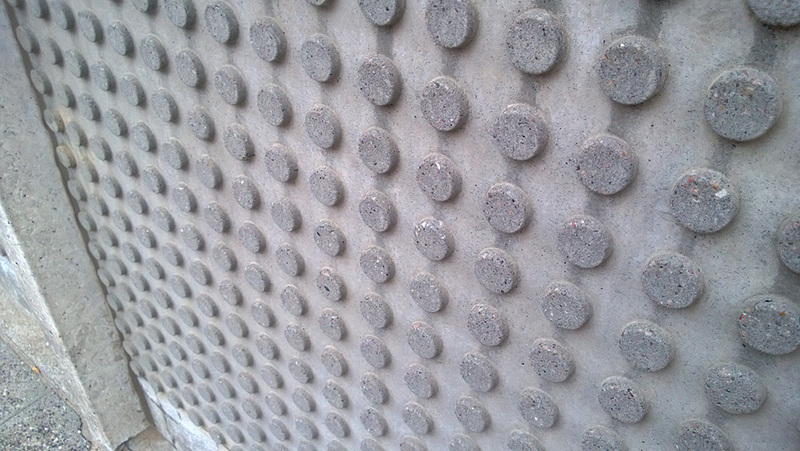 Above: 22×19 “baseplates” adorn the lower sides of the building.